The grammar.net grammar blog contest reminded me as how much blogging there is specifically for English L2 learners and teachers. 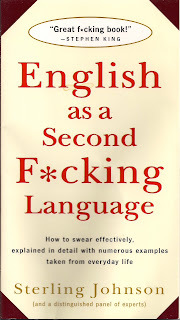 Here at Mr. V, we enjoy language learning and swearing, and this book aims at both audiences. 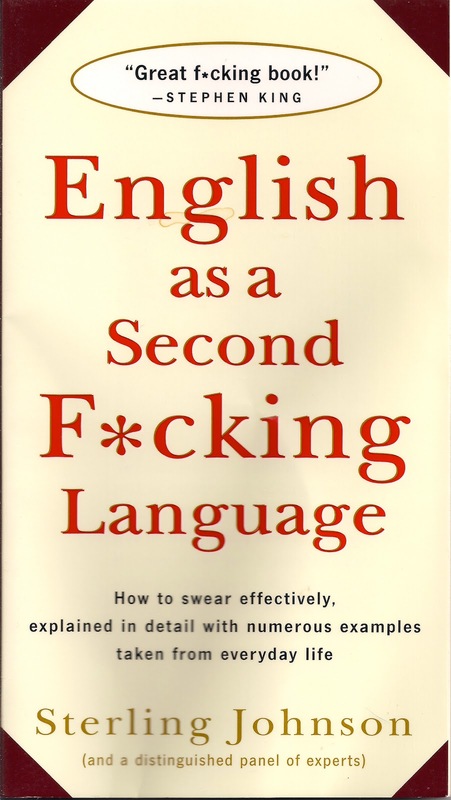 Over the course of the book, it wears a little thin (how many times is the f-word funny?) but I imagine lots of learners learning stuff they don't know from it. Viewer/reader discretion advised, less for the four-letter words than for gender issues. Thanks for sharing your experiences here on your blog --- I enjoyed this post, and I'm looking forward to more.